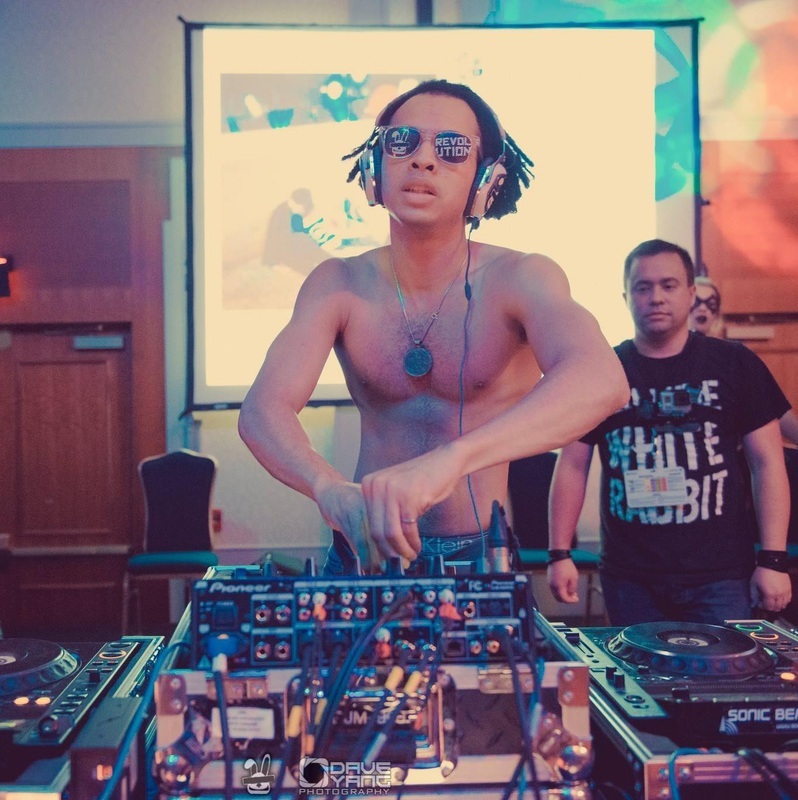 Born and bred in Boston, Pantan is a DJ and performer who grew up listening to electronic music, and has been tearing up New England dance floors in both the booth and on the dance floor for years. 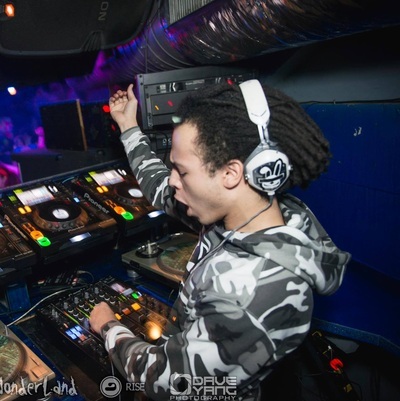 Backed with a diverse sound ranging from the harder styles and big room, trance and progressive house, trap and bass music, to top 40 remixes and tech house, he prides himself on bringing a variety of music to suit every taste. 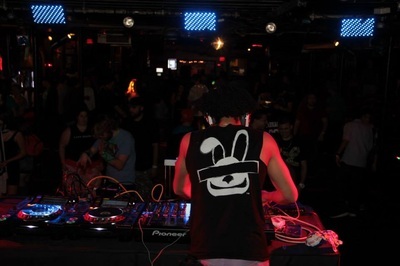 Dropping fierce peak hour sets and subdued chill ones alike, refusing to be stuck with any specific style, always considering himself an entertainer above all else, and constantly searching for new ways to people facilitate fun. Getting his start DJing as a resident for Rabbit Revolutions weekly party wonderland at RISE, he came up under the watchful eye of Jay K the DJ and Damien Paul, also eventually becoming a member of the iExperia crew. He’s since had the opportunity to be play events with Coone, Downlink, and Tom swoon and DJ Dan while spinning parties for Tight crew, The Mutiny, Nexthype, Cake worcester, Mass EDMC, and NV Concepts, at venues including Royale, Wonder bar, Therapy, Naga, BarFX, The ADC, Club Oasis, South Shore Music Hall and the occasional house party. 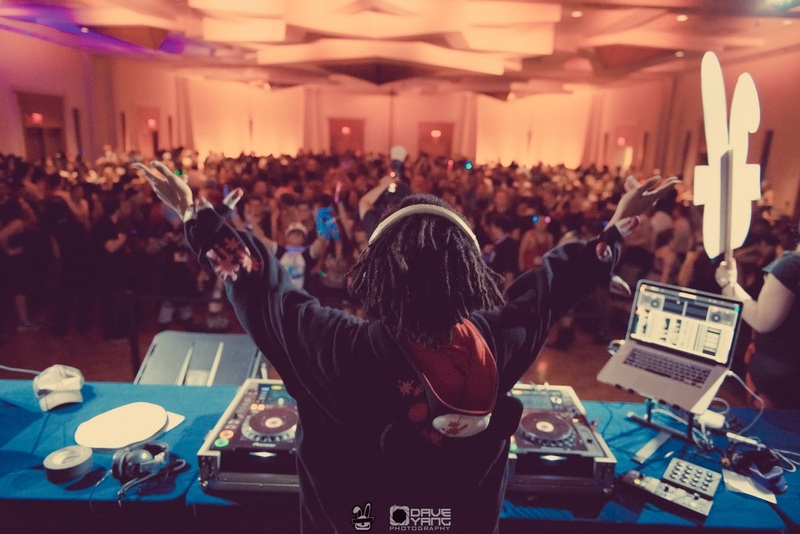 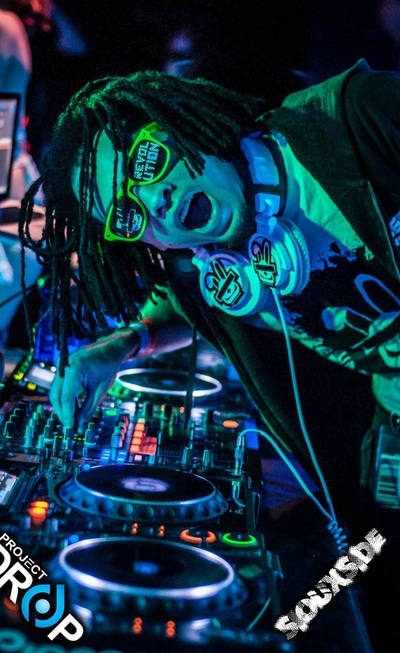 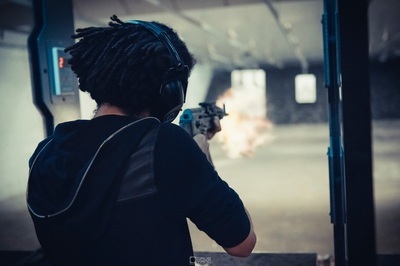 His residency with Rabbit Revolution has also seen him play convention parties including Animeniacs (for anime boston), ConnetiCon, and Super Megafest. 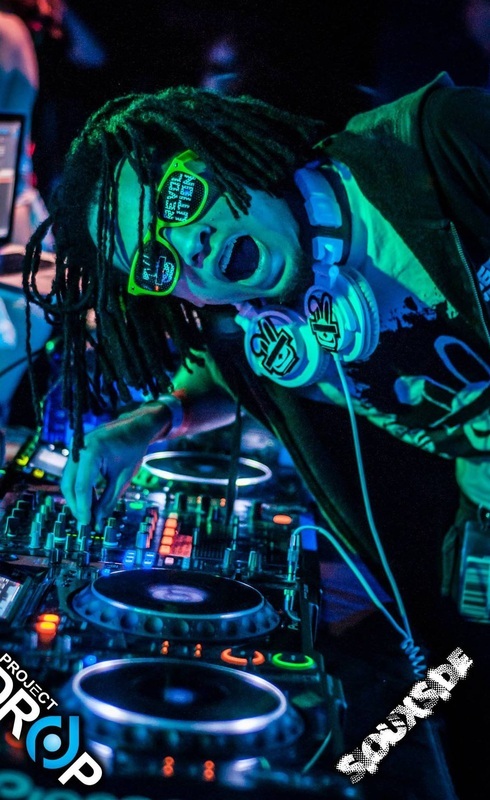 He’s also spent the last year touring around the US with iExperia as a stage performer and opening DJ, with gigs as far as Michigan and Texas, most recently playing the house of blues in Dallas. In that time he’s also been working on learning production, often playing out his own edits of tracks while perfecting his own original songs to meet with his high standards for release.